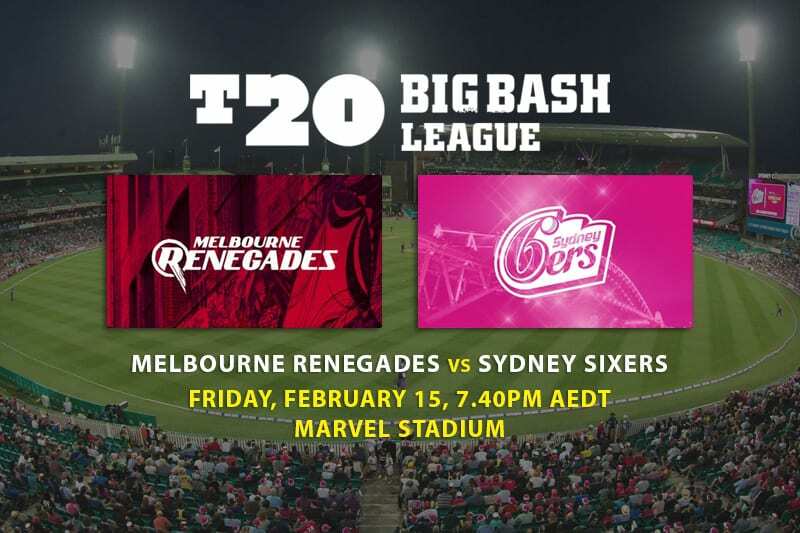 Finals fever makes its way into Melbourne this Friday night when the Renegades host the Sixers at Marvel Stadium in the first Big Bash League semi final. After grinding through the regular season and securing spots in the top four, the Sixers and Renegades will have the opportunity to go straight into the grand final with a victory this Friday. Both teams finished the season with eight victories from 14 matches, but due to the Renegades’ better net run-rate, they finished higher on the ladder, securing the home ground advantage for this match. Of the two matches between Melbourne and Sydney during the year, both sides were able to secure one win each, with the most recent win going in favour of the Renegades back in January. Similar line-ups will take to the field for this Semi Final clash, except the Renegades will have the massive inclusion of skipper Aaron Finch. The young Melbourne Renegades wicket-keeper has emerged as a vastly better player this season than he has ever been before. With his new role batting higher in the order, Harper hasn’t missed a beat for the Renegades, making consistent contributions at the top, with his best being 56no. Whenever Marcus Harris and Aaron Finch missed due to Australian duties, Harper stood up and played well, but when they all played together, he still managed to post scores in the 30s. A talent with the gloves, Harper has worked on his craft has blossomed into a well-respected player that could be headed for an international future. During this highly-anticipated match, Harper will use his cool head to bat into the final overs, which will allow him to post a solid total. 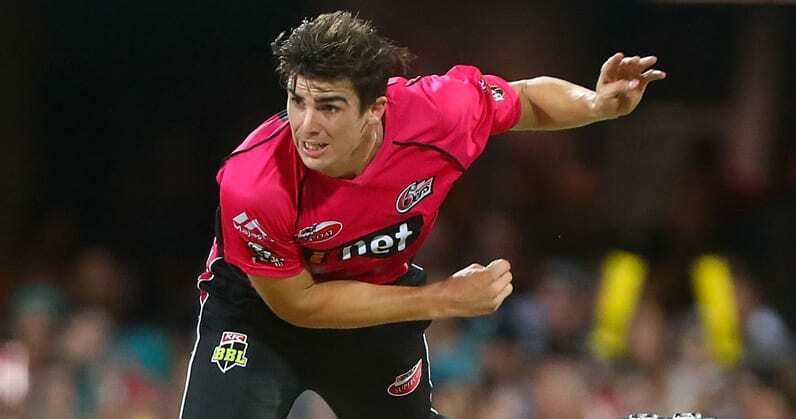 Sean Abbott has relished his role this season in a season that that has seen him take the third most wickets in the league with a total of 20, just four behind the number one wicket taker in the league, Kane Richardson. Only two matches ago Abbott managed to take two wickets whilst keeping his economy under six per over, a brilliant performance earned him man of the match honours. 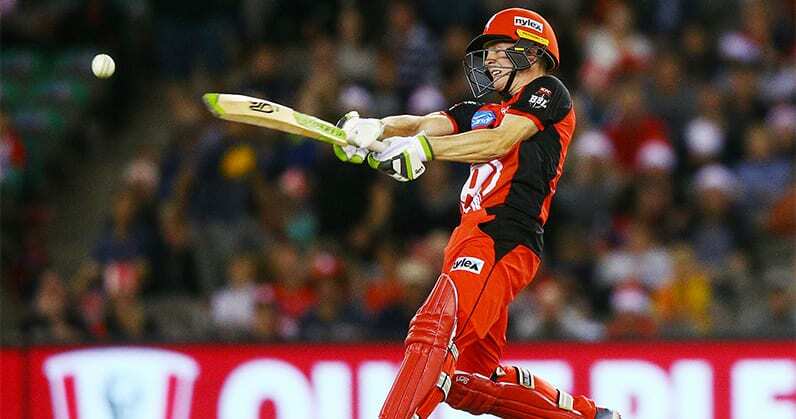 When Abbott takes on the Renegades’ top order, his mind will go back to their first match of the season, where he took two wickets and bowled with an economy of only four per over. Whether it’s Sean Abbott bowling a powerful bouncer or a smart boundary from Aaron Finch, the contest will be extremely hot and entertaining. 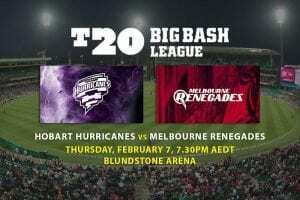 With the likes of Kane Richardson, Mohammad Nabi and the clutch Daniel Christian bowling for the Renegades, it will be very difficult for the Sixers to challenge them with bat in hand. 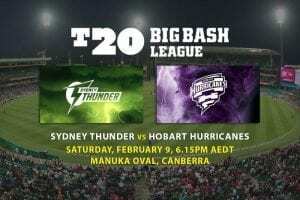 It all depends on whether the Melbourne batsman can outlast the Sixers bowlers, which they should be capable of doing so on their home turf. Expect a good innings from Marcus Harris, who has been quiet all year. The Renegades have too many assets for the Sixers to cover and only need a couple of their players to fire if they want to win.